The good news is, if you already know how to play poker then you can learn to play baccarat in mere moments! The rules are simple and easy to follow, but the beauty of the game is that it’s still really exciting to play in spite of its simplicity. Here we will take a look at the rules of baccarat (which is pronounced bah-cah-rah, with a silent ’t’ – the more you know! 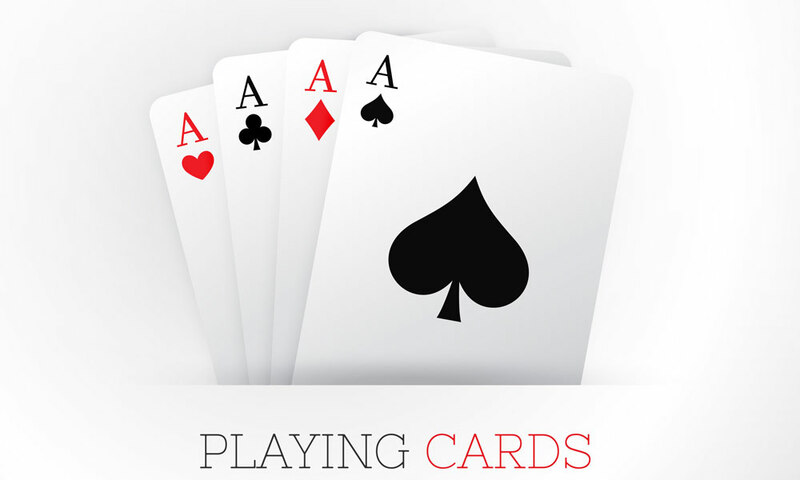 ), and give you a few baccarat tips and tricks for playing a great game. You as a player can bet on your own hand, the banker’s hand, or on a tie – this is done before any cards are dealt. 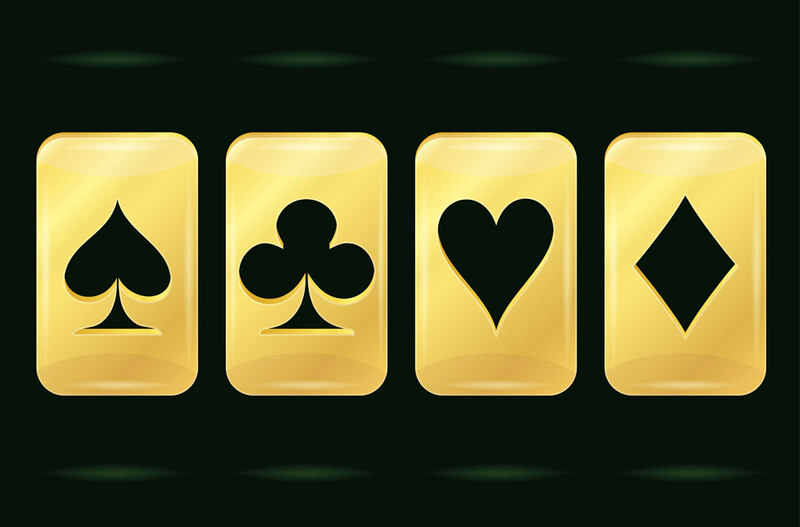 The dealer deals out cards face up – two to the player, and two to the banker. Cards two to nine are face value, aces are worth one. ten, jack, queen and king cards are worth zero; closest hand to nine wins once all cards are dealt. If either total is ten or more, only the second digit counts. For example, if you are dealt two eights totalling sixteen, only the six is counted and that is your score. If either the player or the banker’s score is either eight or nine, both stand; this rule overrides all others. If the player’s score is five or less, they receive another card to add to their total. On a six or seven, the player stands. If the player stands, the banker hits on a score of five or less. The rules for when the banker can draw a third card are a little more complicated, but are still important for you to know. Whether the banker can draw a third card depends on the value of the player’s third card, if drawn. 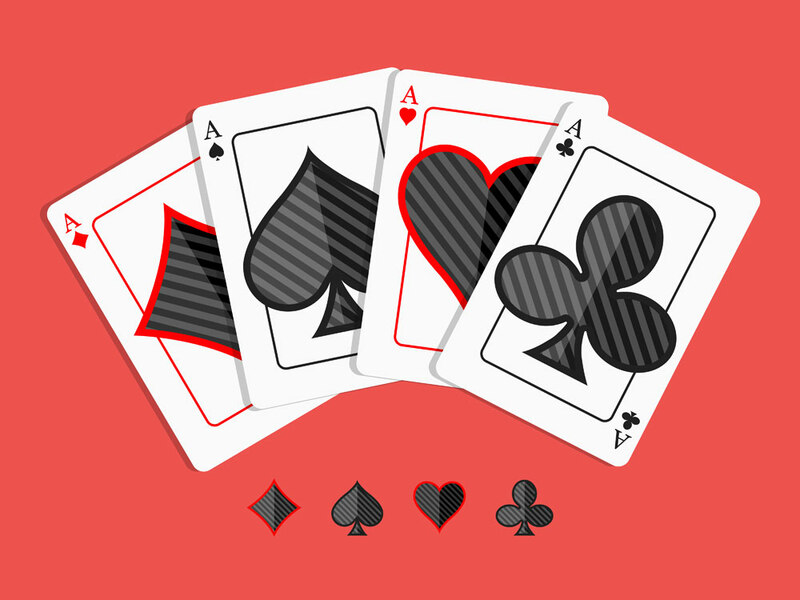 If the player’s third card is a nine, ten, face or ace, the banker draws if their own cards total zero to three, and stands on four to seven (if the banker already has eight or nine, no further cards are drawn at all by either the player or the banker). If the player’s third card is an eight, the banker draws on a zero to two. If the player’s third card is a six or seven, the banker draws on a zero to six. If the player’s third card is a four or five, the banker draws on zero to five. If the player’s third card is a two or three, the banker draws on zero to four. One of the best ways to learn to play baccarat and hone your skill is to play online. 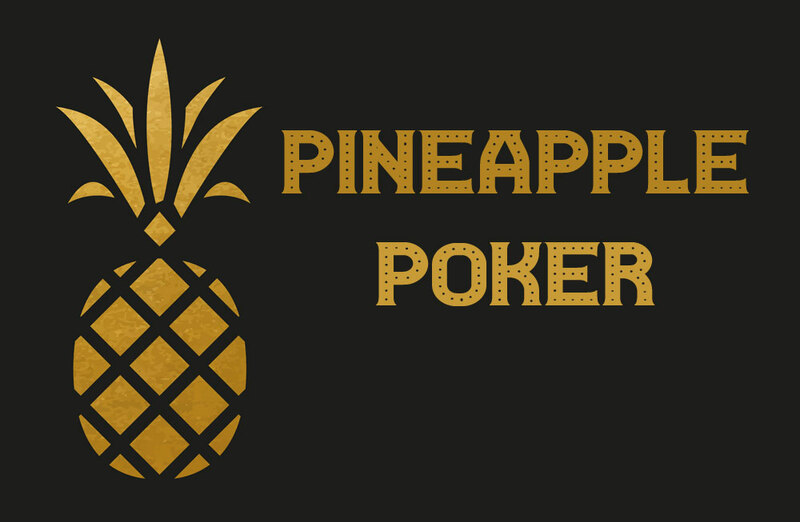 Some sites will let you play for free, which is a great way to learn your way around the game before you risk your cash. 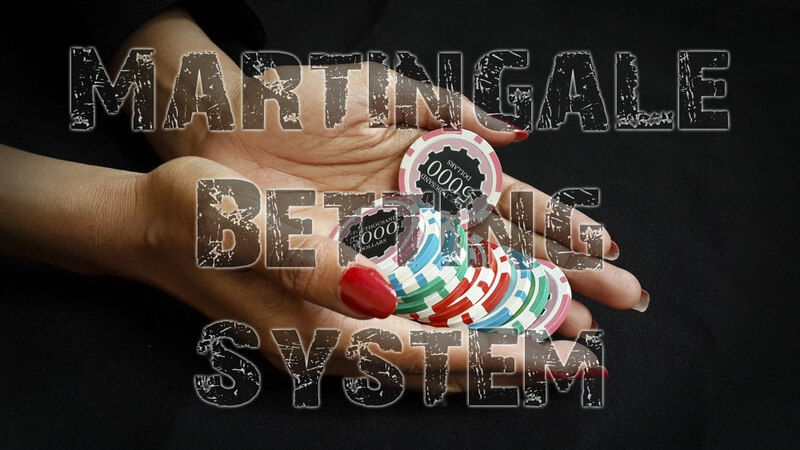 Playing mini-baccarat in a casino against a dealer can leave you bewildered – the game moves incredibly fast, with anywhere up to 200 decisions per game. Even with lower table minimum bets than the high-roller room version and the tiny house edge, the sheer number of decisions means you can end up losing just as much, if not more, if the game doesn’t go your way. Playing baccarat games online is a much safer way for beginners to learn the ropes. It may be a game of chance, but that doesn’t mean you can’t stack the odds at least a little in your favour. As with most games of chance, the house offers different odds on different outcomes. The house edge for the banker is around 1.06% (meaning that for every 100 units wagered you are expected to lose 1.06 units), and the edge for the player is 1.24%. By contrast, the house edge for tie bets comes in at 14.4%, and we can all agree that those odds stink! If you want to avoid big losses, never make the tie bet. As the banker will win slightly over 50% of the time, this should always be your first bet. Even considering that there is a 5% commission on wins from that bet, it’s still much better than a loss. If a hand wins, keep betting on it until it loses. You can’t bet your way out of the house edge, so be careful not to get too aggressive with your betting amounts – you can capitalise on a streak, but that doesn’t mean it is guaranteed to continue. That said, using this strategy means (in theory) that your losing expectation, as well as the number of decisions you face, are cut in half. Not bad! Get to know the blue chips of the online casino business → ← You may know poker, but do you know the mistakes to avoid when playing?